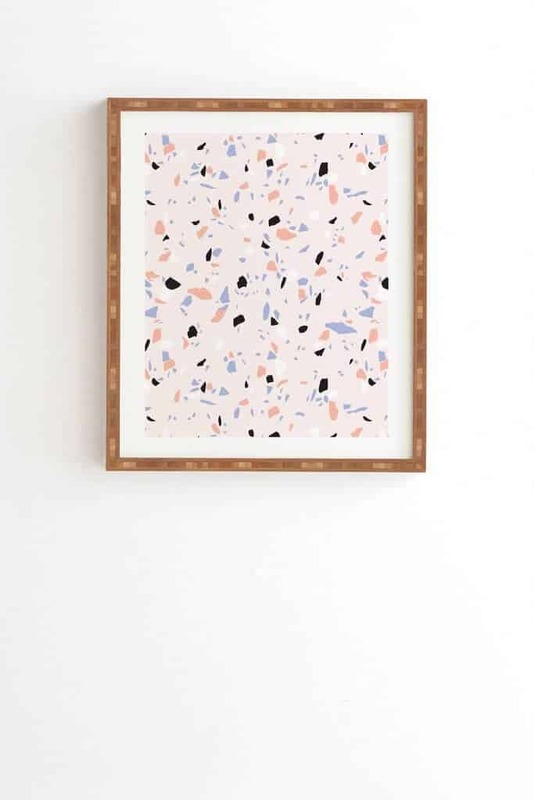 There are many reasons people display artwork in their homes. Sometimes you’ve got a blank space that needs sprucing up. Sometimes you know an artist personally and you want to support them by showcasing their work. And sometimes, it’s because you are that artist and you want to show off your creation! 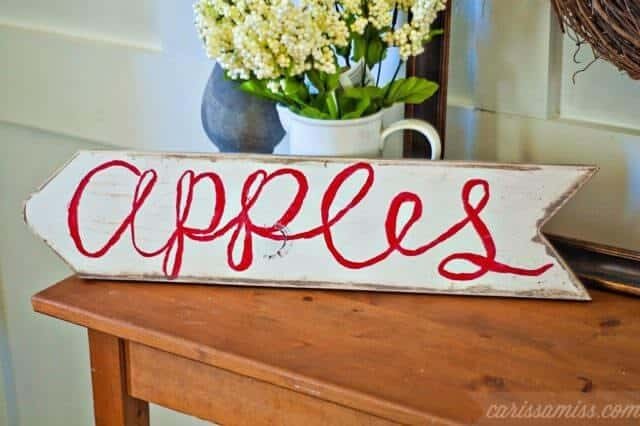 Instead of hanging up someone else’s masterpiece, try one of these DIY signs in your home. 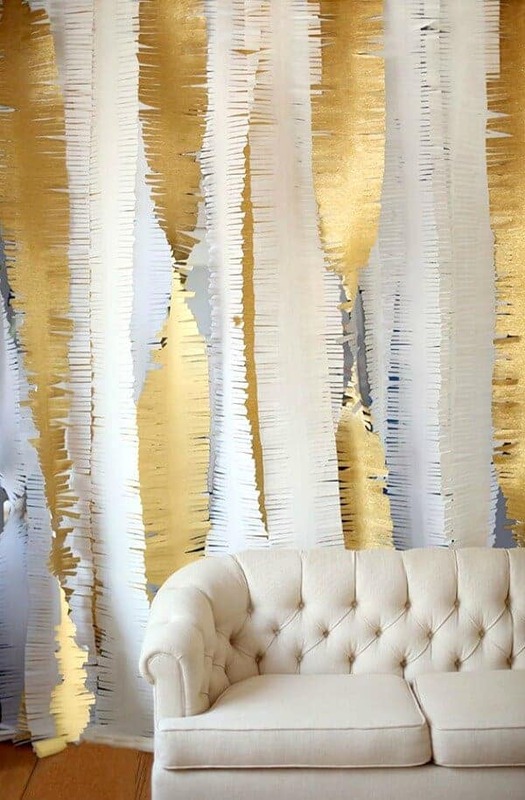 Not only will it add charm and personality to your space, it will give you a fun project to work on. Then, whenever guests ask about where you got the piece, you can proudly share that you made it yourself. Not only does this hand-lettered sign have a message to remind you how much you love where you live, it’s something you can display all year. Hang it on your wall, or set it on your fireplace mantle, where you can use seasonal decor to embellish the area around it. You’ll need a paint pen to do the letters and a wooden frame to stain. 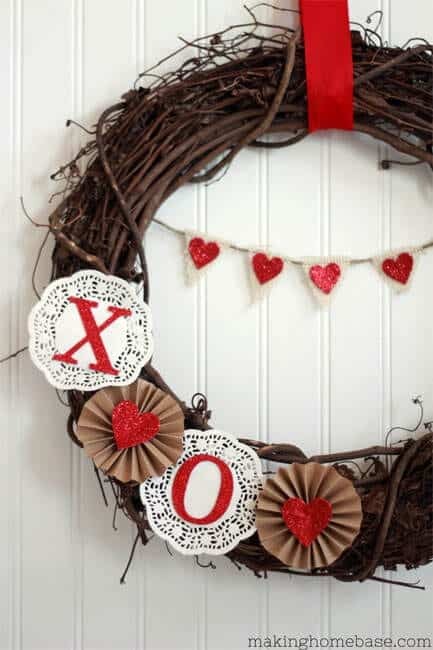 Get the full details on making this from Thrifty Decor Chick. Thankfully, no one in my home needs a reminder to flush the toilet. But this sign is still lovely. It would look great in a farm style or rustic country home. 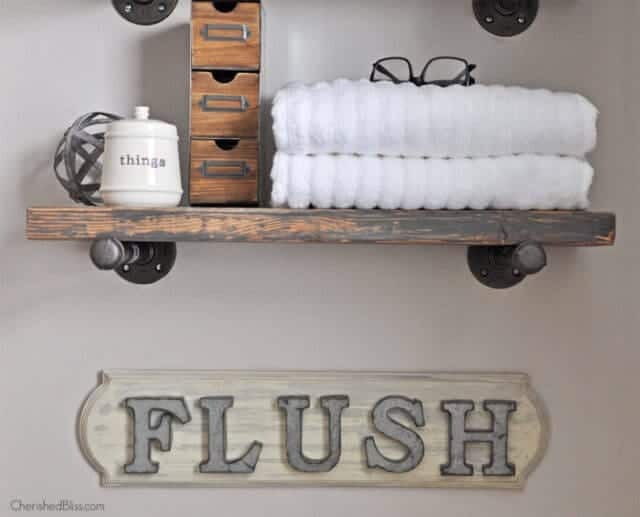 You could even make other signs to go with it that also have bathroom related words, like “wash” or “brush.” You’ll need a wooden plaque and metal letters to get you started. Head over to Cherished Bliss for the full tutorial. I mean, what’s not to love about this sign? It’s simple, it’s pretty and it provides a punch of texture and detail. You could hang it on your front door, your back porch or in your living room. 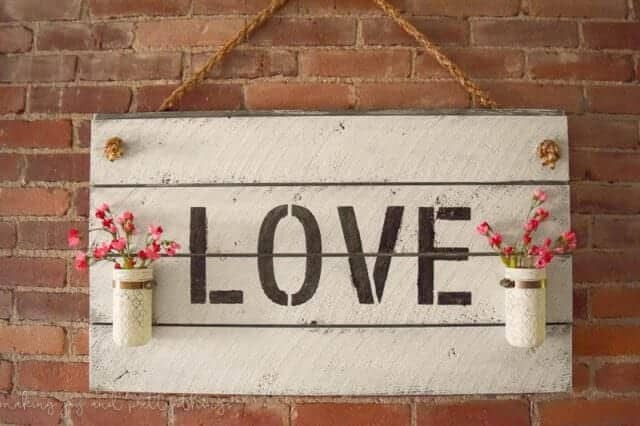 Love is always a good thing, so wherever you hang this, it will look great! You could make it with or without the attached jars, depending on your preference. Stop by Making it in the Mountains for the step-by-step instructions. 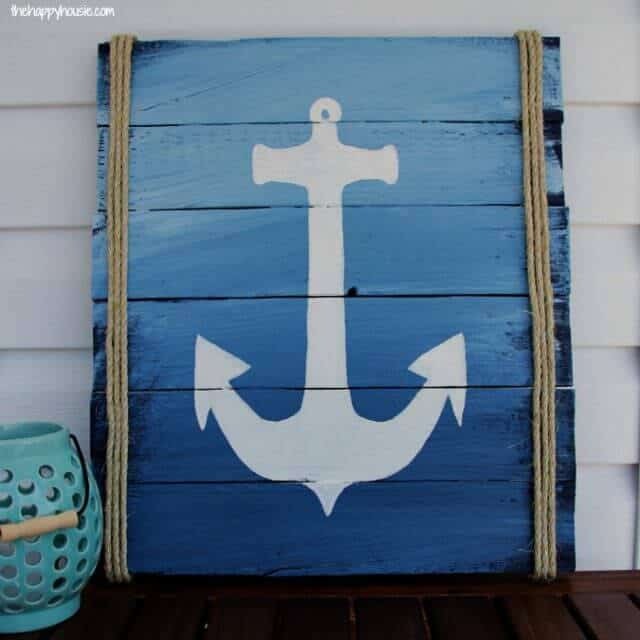 Even though I don’t live on the water, I’ve always found nautical-inspired decor to be very soothing. Maybe it’s the blue, maybe it’s the thought of a relaxing day at the beach, I don’t know. But if I had a home by the ocean, I would display a sign like this. There’s something very symbolic about an anchor, especially when it’s in your home. It’s like your home is the place that holds everything together. What a beautiful analogy! The Happy Housie has all the information on crafting this sign. 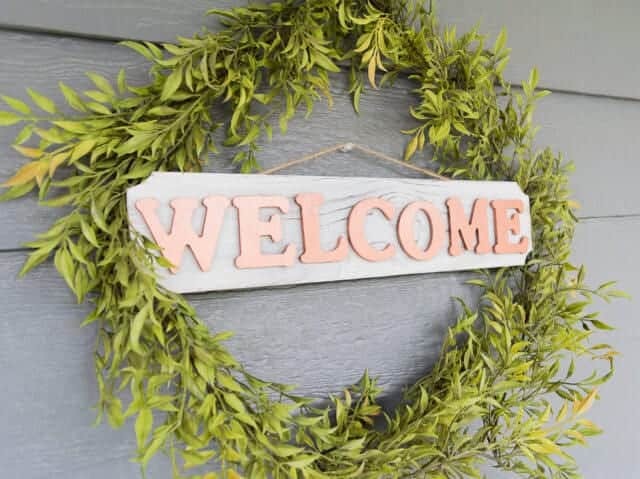 You can set out a welcome mat at your front door, or you can hang a welcome sign to greet visitors. Something tells me the sign would get more attention since we don’t generally look at our feet when we knock on someone’s door. If you want to be really welcoming, set out a mat and hang this sign! 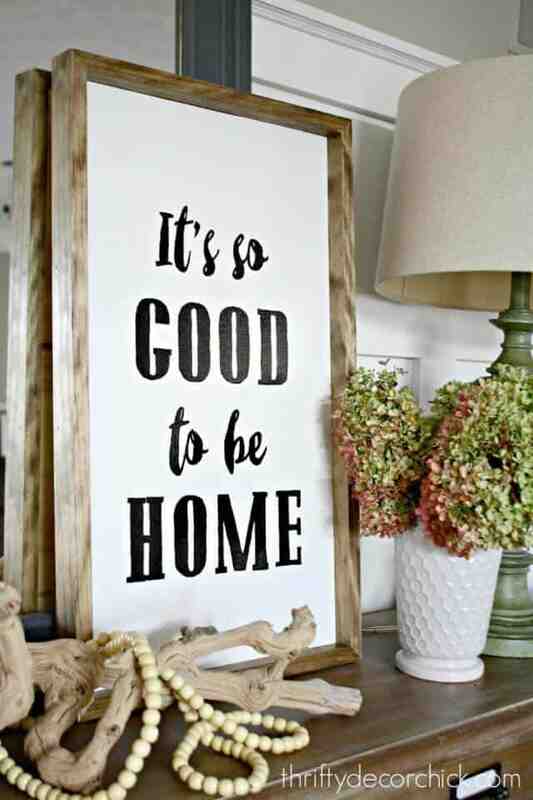 You could also hang this just inside your entryway, to welcome people once they’ve officially entered your home. Pop over to Sinkology for the information on putting this together. I think this vintage style sign would look so cute in a french country style home. 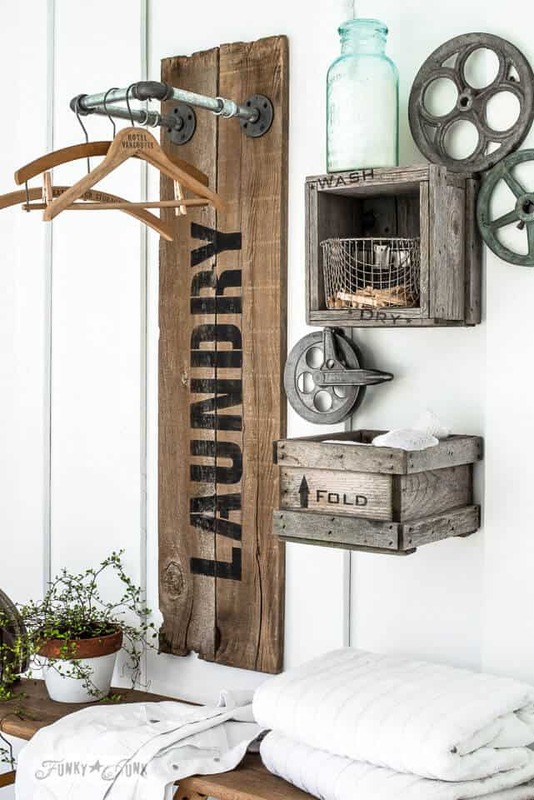 It could be hung on the wall, or set above the cabinets and look adorable either way! 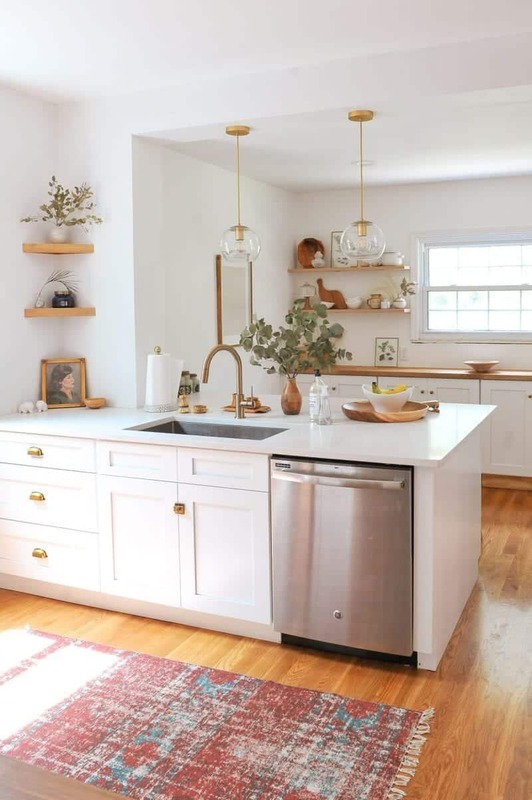 Setting a basket of apples next to it would be the ultimate way to do country decor. 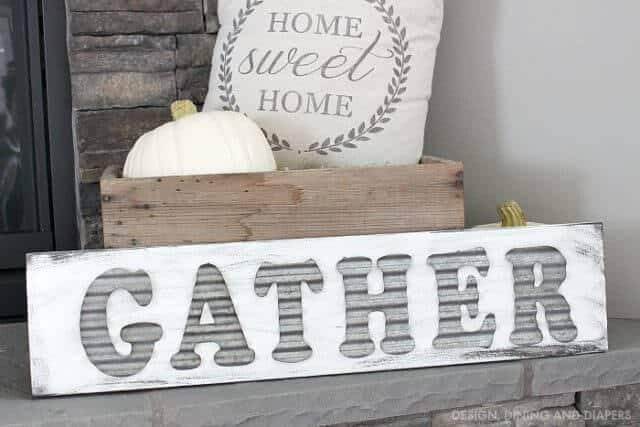 With just a handful of materials, you can easily make this sign to add a little sweetness to your kitchen or dining area. Check out how to make this from Carissa Miss. Where do people usually congregate in a home? The living room (or in my case, the kitchen). So this sign would be perfect to display in your gathering area. Whether it’s the living room or another room, this sign is easy to make and will give your space a little shine with the metal letters. Hang it on the wall, set it on the fireplace mantle, or display it against a sofa table. Wherever you choose to put this, people are sure to gather. For the instructions on making this, head over to Design Dining and Diapers.